The Roper St. Francis Clinical Biotechnology Research Institute (CBRI) conducts ongoing research in a number of therapeutic areas, including Alzheimer’s disease, oncology, cardiology, mental health and wound care. Our team is comprised of clinical research physicians, research administrators, nurses, study coordinators, patient recruitment coordinators and research compliance coordinators. The CBRI is the recipient of millions of dollars annually in research funding from both federal grants and private sponsor companies. This enables us to offer patients access to promising clinical trials on the frontier of treatment development, as well as innovative technologies and techniques, long before they become widely available to the general public. In terms of our ADNI participation, we have been an active ADNI study site since 2006. Dr. Mintzer is the executive director of the Roper St. Francis Clinical Biotechnology Research Institute (CBRI). 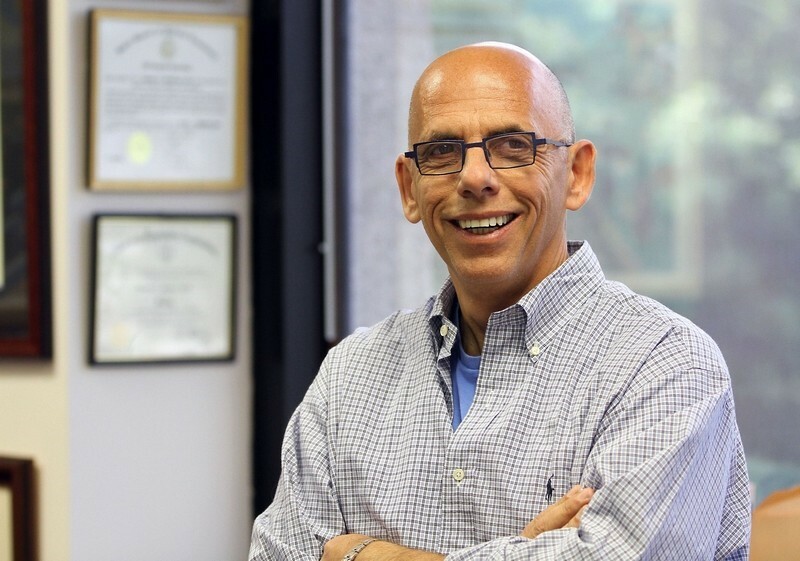 In addition, Dr. Mintzer is a professor of health science at the Medical University of South Carolina and an adjunct professor of medicine at the University of South Carolina in Columbia. Dr. Mintzer has been an active clinical researcher for the last thirty years with a focus on Alzheimer’s disease. He has been extensively funded by the National Institute on Aging as well as private corporate pharmaceutical industries. He is the author of over two hundred peer reviewed publications and has served as president of national and international professional associations. The CBRI is located on the 5th floor of Roper Hospital in Charleston, South Carolina. Patients will have access to free parking in any of the Roper affiliated parking garages, including the valet parking at the main entrance of the hospital. Parking stubs will be validated upon check-in. Assisting Dr. Mintzer with study visits are nurses, nurse practitioners, and study coordinators with years of experience in Alzheimer’s clinical research.